Comment: Tri-level home needs new gutters (existing ones are rusted through). Home is about 1700 Sq. Ft. Would like to get a quote for new gutters and downspouts (white). Fort Collins Gutter Cleaning & Repair Services are rated 4.73 out of 5 based on 487 reviews of 18 pros. 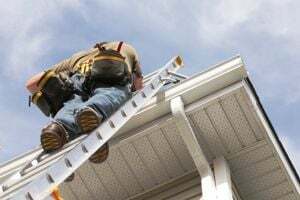 Not Looking for Gutters Contractors in Fort Collins, CO?